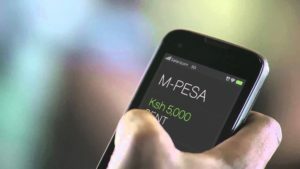 This guide provides technical information about integrating and configuring the M-PESA Instant Payment Notification within your environment. This document is intended for developers, integrating M-PESA IPN into their own applications or websites. You will probably require test accounts for which you need to contact Safaricom. PUSH Service – When a payment is made by your customer to your Playbill or Buy Goods number, payment information is automatically forwarded (PUSHED) to your server. PULL Service – Your application queries the MPESA IPN Server for payment information. This ideally enables you to check payment notification even if the same has not been relayed to your server. MPESA IPN enables Playbill/Buy Goods merchants to receive real-time notification to their systems whenever funds are sent to their Paybill Number/Buy Goods Till.